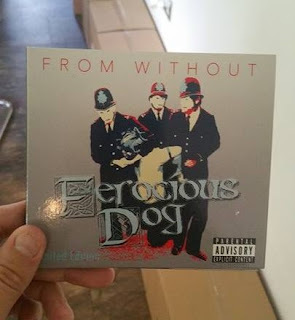 Official video for Ferocious Dog's song "Slow Motion Suicide" off their second album "From Without" . British fiddle punk at its best. A review of the album will follow soon. Stay tuned.